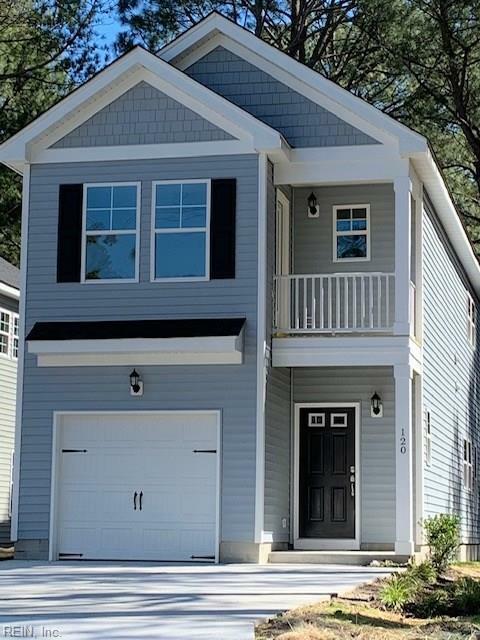 Newly constructed, the conveniently located property is just seconds from Town Center and all of its amenities. 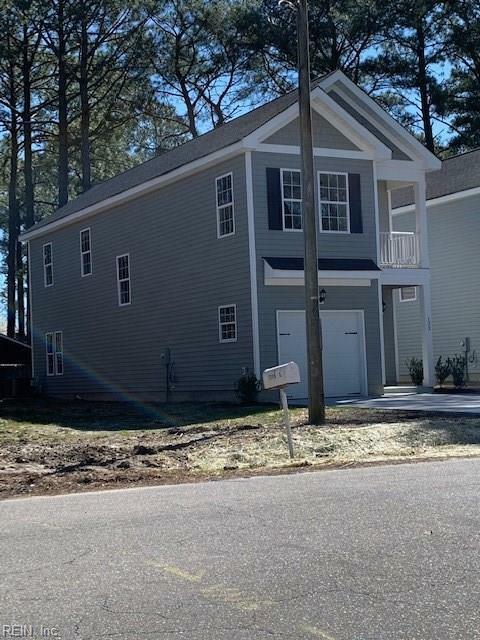 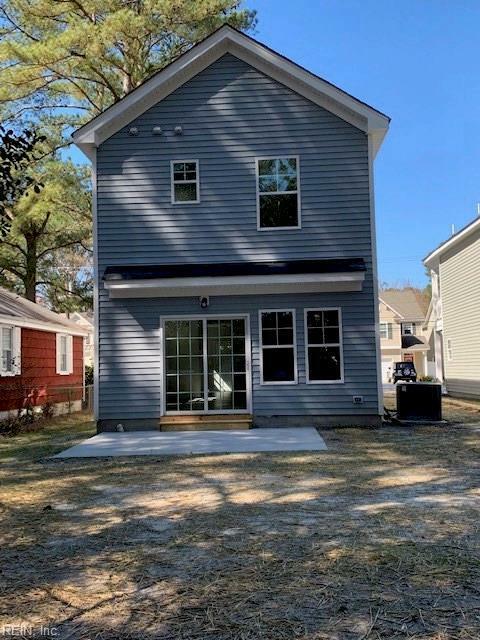 This 3 bedroom, 2.5 bath new home is perfect for those who want to be centrally located in Virginia Beach. 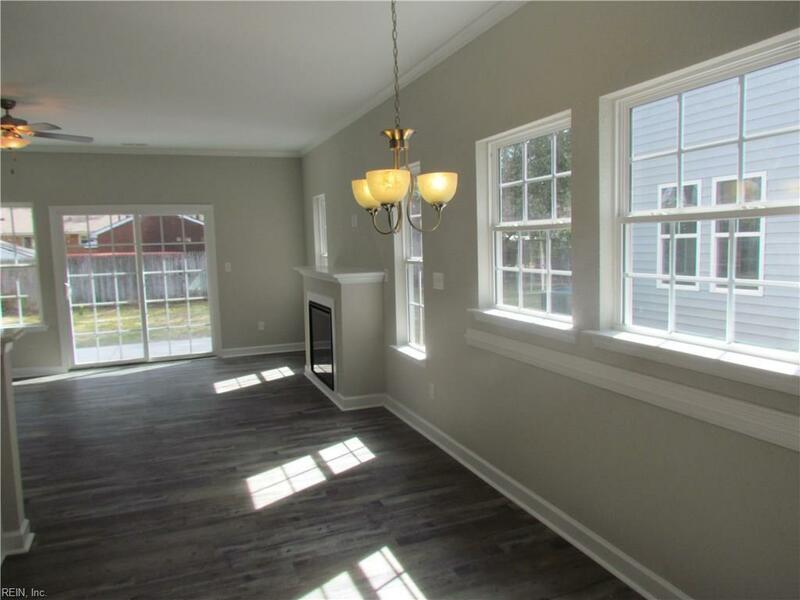 Great detail and custom care makes this brand new home a must see property!